Flooded areas in Brisbane and Ipswich can expect significant drops in property values. 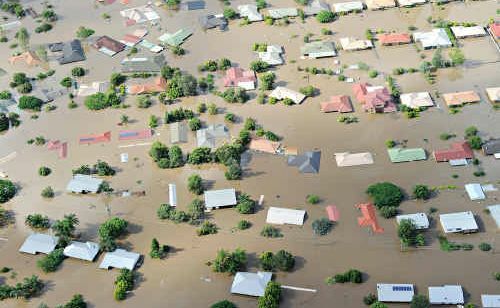 PROPERTY prices in Brisbane's flood affected areas will drop in price by up to 35% in the next 12 months, according to a Queensland University of Technology (QUT) property economics expert. Professor Chris Eves, from QUT's School of Urban Development, said the worst hit areas would be the ring of suburbs surrounding waterfront homes. "People who have bought riverfront homes have bought for the amenity, so they will weigh up the risk of flood against the amenity and the amenity will win," he said. "When it comes down to the numbers, if you take out the time properties have been actually impacted by the floods between 1974 and 2011, for more than 99% of the time these homes have been dry. "The suburbs that will suffer will be the ones that don't have the river amenity but that are in the low lying areas." Professor Eves, who has tracked property prices following major floods in Sydney and the UK, said history had shown low-lying areas in low-value suburbs would drop in value by between 17% and 35%. "The peak price fall will be at about the 12 month mark," he said. "What we will see in Brisbane, like what we saw post the Sydney and UK floods, is that the first few months will be spent cleaning up from the floods. "It is after this point that homeowners will need to re-evaluate their situation. "Those that simply can't afford to rebuild, or are forced to sell, will be the hardest hit, and that is where we will see property prices fall significantly." Professor Eves said the difficulty for sellers would be that buyers would be extremely cautious about purchasing in flooded areas for some time. "It will be hard for sellers in flood prone areas to sell," he warned. "Buyers will stay away and the only way to sell will be to drop the price." But Professor Eves said the good news for property prices in the future, was that people had short memories. "In Sydney, after about four years we saw property prices return to normal," he said. 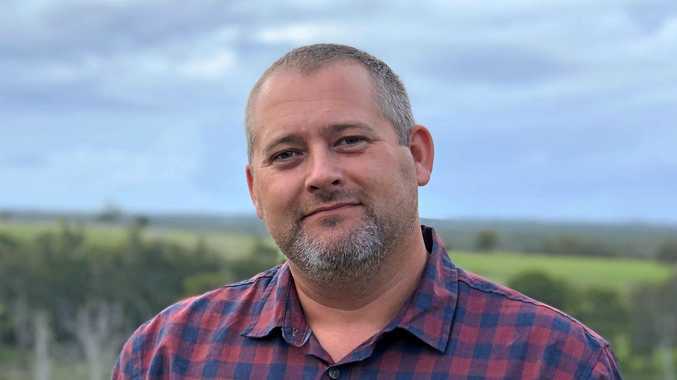 "Buyers will be extremely aware of the floods for the next few years but studies following both extreme flooding and bushfires have shown that people have short memories."